„My work is in collage, sculpture, drawings, videos and installations. It investigates the tension between planning and happenstance; the semblance of order undone by schematic chaos. Mankind is driven by an unshakeable faith in progress, where modern technology and constant growth leads us to a better world. My work explores a different outcome, where the automated forces unleashed develop structures and minds of their own. 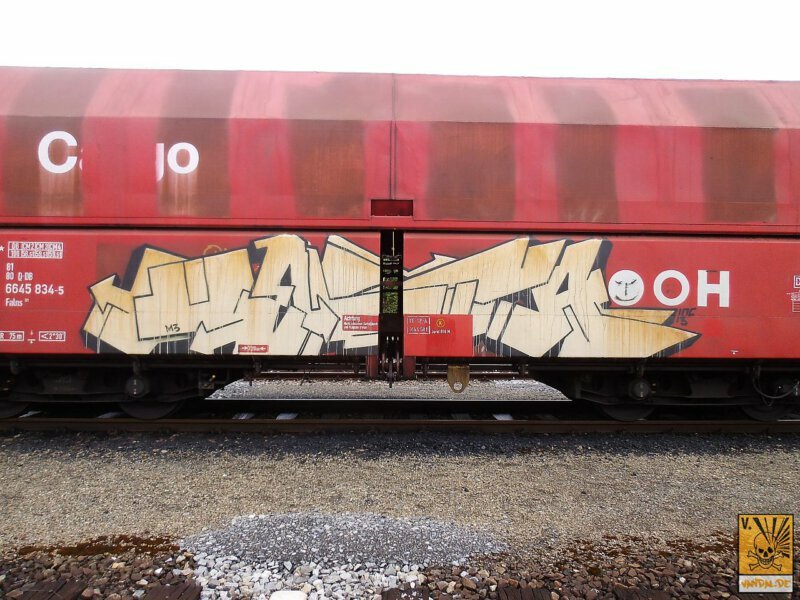 This fascination formed in the eighties, when the urban street became my canvas as I started writing graffiti under the alias of ‚Delta.‘ As such I became revered worldwide among my peers for my three dimensional lettering. I grew from experiences to look at and deal with the streets to a more reflective kind of work. I always treated the two dimensional frame of the letter and the word as sculpture, bursting out or morphing into the wall, piercing its boundaries by adding a dimension.